Carrier Liability Vs Cargo Insurance - What's The Difference? In the complex world of insurance, it can be challenging to know where one responsibility ends and another begins. Terms such as ‘liability’ and ‘insurance’ have moments of overlap, and transporting freight through different borders and mediums can do little to add clarity. This post examines the key differences between carrier liability and cargo insurance. Carriers are liable for the shipments that they convey, but only up to a certain point. According to law, the exceptions are loss or damage to goods caused by “acts of God, acts of enemies of the crown, acts of a public authority, acts of the shipper, and the goods’ inherent nature”. If this sounds slightly supernatural, it is nevertheless worth paying attention to. The legal issues that arise from these defences have resulted in numerous tweaks, amendments, and queries. For instance, if a carrier wants to cite an act of God as their defence, the case is likely to go to trial. A hurricane certainly falls under such a label. However, if a ship sets to sea in the era where many hurricanes are predicted well in advance, an argument can be made that forward planning out-trumps divine intervention. On the other hand, science can throw unexpected bombshells into the mix. Prior to 1995, rogue waves were a maritime myth. On New Year’s Eve 1995, the freak Draupner wave – which was reliably measured an astonishing 84 ft – proved that such events exist. At more than double the height of the average for monster waves, the recording was enough for scientists to take a sudden interest. It is now known that such events are not rare. On the contrary: they are alarmingly common. Firstly, that ‘acts of God’ are not as farfetched as they might sound. Therefore, whilst carriers may have liability in many cases, the ocean remains a mysterious place. Secondly, that so much is open to debate in terms of accidents at sea or in the air, establishing liability is notoriously problematic. If that sounds unnerving, it need not be. Reputable companies do not abuse client trust in the event of an accident. However, it does mean that independent insurance trades have been given ample incentive to flourish, and that carrier liability might not see you through the whole process. For peace of mind, you may require cargo insurance. Cargo insurance tends to stay well clear of abstract entities, and protects goods based on their value. In freight transport, this tends to be calculated by weight. The same is often true of carrier liability, but the important difference is that cargo insurance offers more flexibility. After all, the world’s most valuable diamond – the Koh-I-Noor – weighs just 21.6 grams. That’s the same as twenty-one regular sized paperclips. No cargo insurer is going to class those two packages as the same. 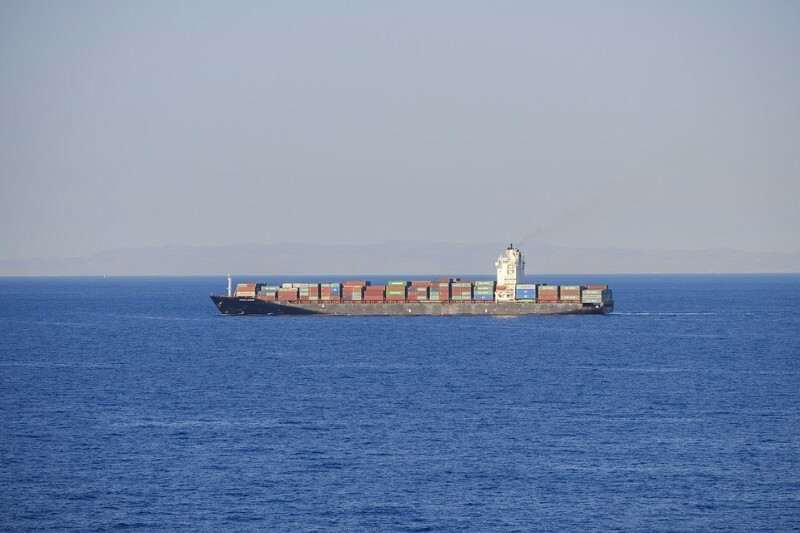 As such, cargo insurance can offer a more itemised approach to shipping needs. Cargo insurance also offers protection against loss by theft or damage. Even if the company wishes to claim that a rogue wave damaged the goods, a cargo insurer will ensure that recompense is made. Good carriers will always offer cost-effective, third-party insurance as part of their service. The type of insurance depends upon risk analysis. 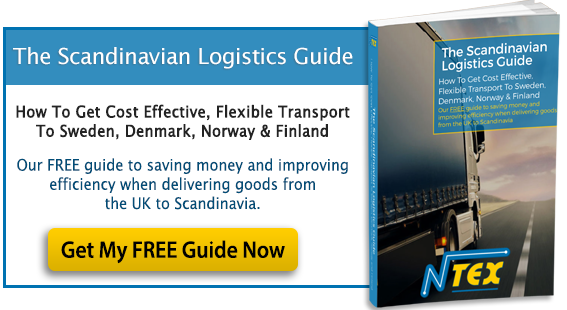 For instance, at NTEX we have different policy options for transporting items through Swedish ports and ports in Finland, simply because each of these environments has its own unique quirks and risks. Based upon our experience, we can advise on which insurance options are the best for each scenario so that costs are low and particular risks are covered. Transporting goods by road, air, and sea, is – thankfully – very safe. The more experienced and dedicated the carrier, the fewer are the chances of accident. With local knowledge and local agents, that risk is lowered even further. However, carrier liability and cargo insurance offer two layers of protection. Cargo insurance does not need to break the bank, but it may help in the event of a surprise.